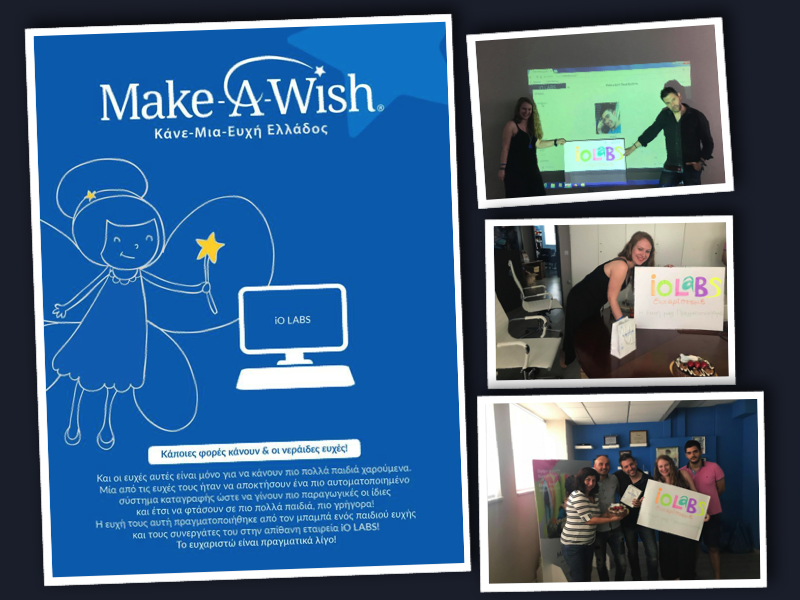 iOLABS proudly supports Make A Wish Greece by creating a state-of-the-art Cloud Platform that fully covers the organization's needs regarding organizing and fulfilling the wishes of thousands of children! 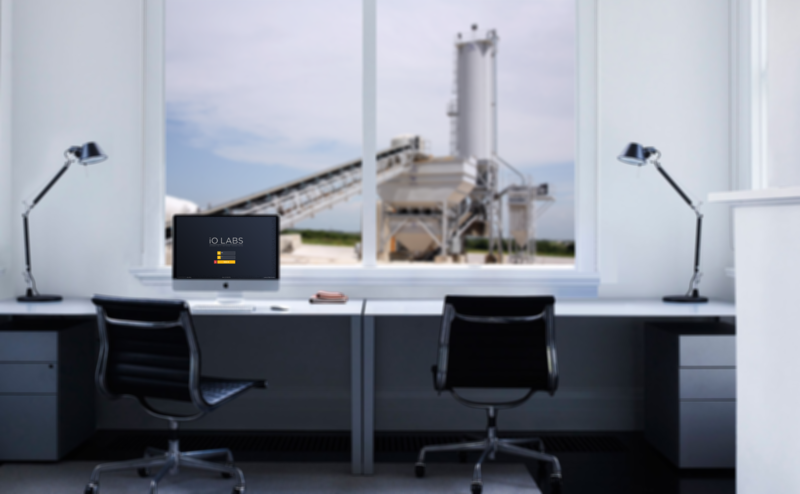 iOlabs Creation was based on the Company's Faith for a new Innovative Company that will be a pioneer on Analysis, Design and Development of it own Products so as to cover a huge amount of customer needs in Greece and Abroad!! The Development of a Company with Principals and Social Orientation that will Operate with Responsibility and respect to it's Customers, to the Environment and the Society! To provide it's Customers high quality Solutions, Services and Product. That's the main Reason that everybody in iOlabs is trying the best so as to cozy up our Customers Confidense! Our philosophy is that nothing is impossible and unachievable. iOlabs is able to inspirate and create products that fulfill every customer’s needs! 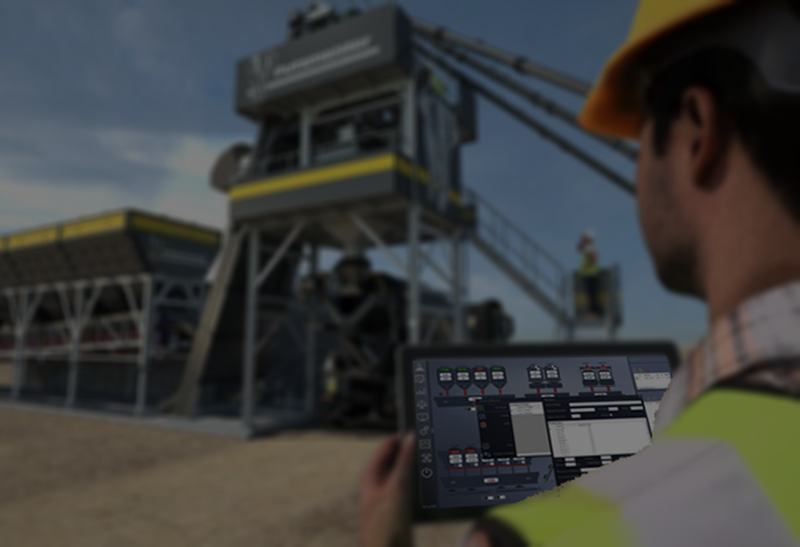 Our moto ” … everything is possible … ” guides us since the establishment of our company! 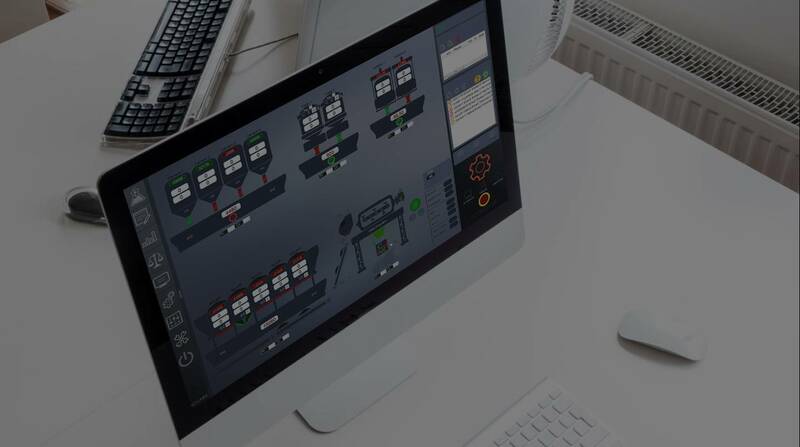 The integraded High Technology Solutions Company, iOlabs is a creation of great experience and know how of its staff in Industrial Automation and Software.